software spinning up different characters to create a possible password combination. The Brute Force Attack password cracker software simply uses all possible combinations to figure out passwords for a computer or a network server. It is simple and does not employ any intelligent techniques. Since it is math based, it takes less time to crack a password using brute force applications rather than figuring them out manually. I said math based because computers are good at math and perform such calculations in split seconds compared to human brains, that take it longer to create combinations. Brute Force Attack is good or bad depending upon the person using it. It could be a cybercriminal trying to hack into a network server or it could be a network admin trying to see how secure his or her network is. 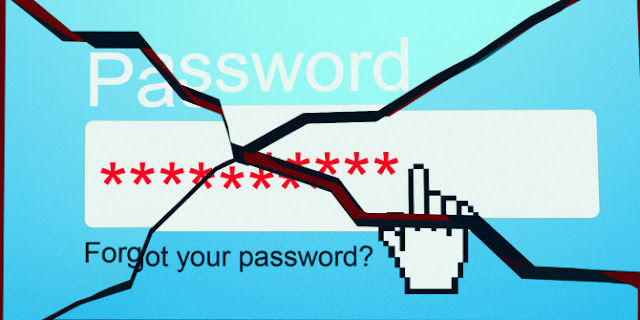 Some computer users also use brute force apps to recover forgotten passwords. 5. ASCII characters, if you wish. Our freeware Pass Box is a handy little tool that will remember all your passwords and even generate strong passwords for your account – or you could use some free online password generator to create strong passwords anonymously. Having done that, test your new password with Microsoft’s Password Checker. The Password Checker evaluates your password’s strength as you type. If you are using WordPress website software, then there are also many WordPress security plugins that automatically block brute force attacks. Using a web firewall like Security or Cloudflare is another option you can consider. One way to block brute-force attacks is to lock out accounts after a defined number of failed password attempts. The Limit Logins WordPress plugin is good for stopping brute force attacks on your blog. Other measures include allowing logins from only select IP addresses, changing default login URLs to something else and using Captcha’s to harden your WordPress blog security.